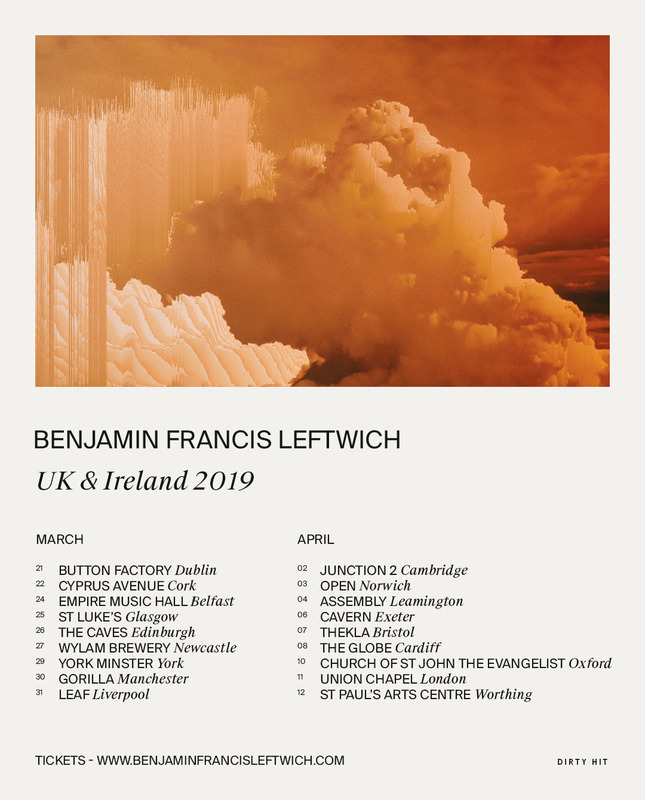 Over the weekend Benjamin Francis Leftwich unveiled the video to his latest single Gratitude, which today ties in nicely with plans for a full UK and Ireland tour next Spring throughout March and April. 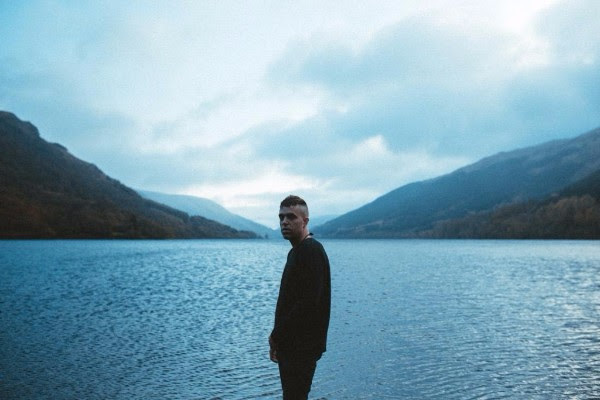 The new single is the first material to surface from Leftwich's third album, which will be released early next year via Dirty Hit. Take a watch to the cinematic video below along with the poster for his upcoming dates.